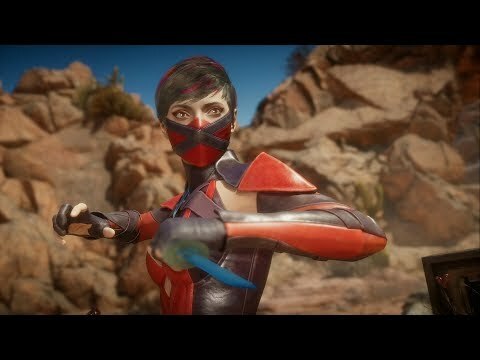 MORTAL KOMBAT – Exclusive Character Customization Gameplay w/ ALL Revealed Characters! Mortal Kombat – Confirmed Characters, In-Game Screenshots, Beta Release Window! Previous post Mortal Kombat – Noob Saibot Reveal, DLC Character Announced, Beta News & More!! 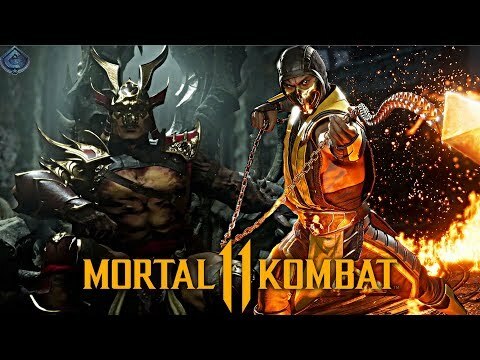 Next post Mortal Kombat – Gear System Confirmed?! New Look at Shao Khan Revealed!